New Zealand is renowned as one of the adventure capitals of the world, but beyond its offering of extreme sports are an abundance of educational opportunities available to students of all ages and curriculums. 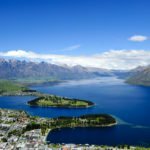 With an array of diverse geographical landscapes, a unique culture and rich history – Queenstown has it all. Learn about the local marine life as you cruise the Milford Sound where you’ll come across a few dolphins and seals! Take a unique breathtaking ride through the dramatic canyons of the Shotover river on ‘The world’s most exciting jet boat ride’ the famous Shotover Jet! 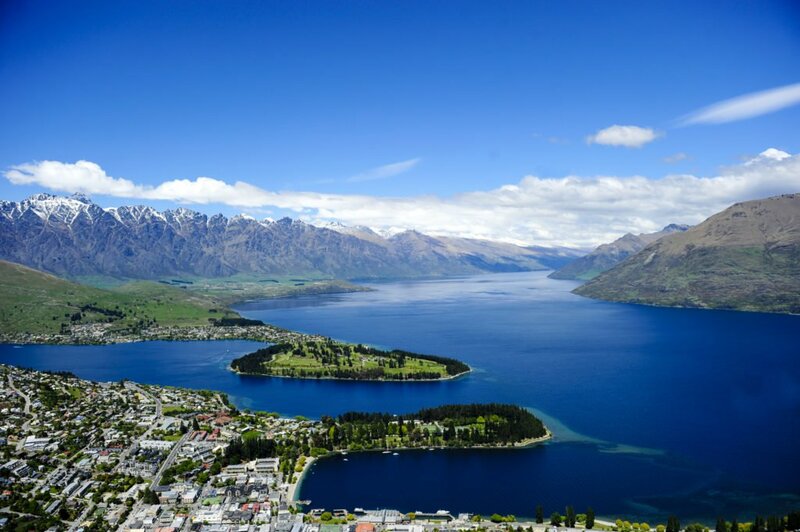 Our New Zealand specialists have the expertise and connections to create an educational tour of Queenstown that suits your specific curriculum needs and requirements. For a tentative itinerary and quote or for more information on what we can do, contact us today. Check out our New Zealand itineraries here.